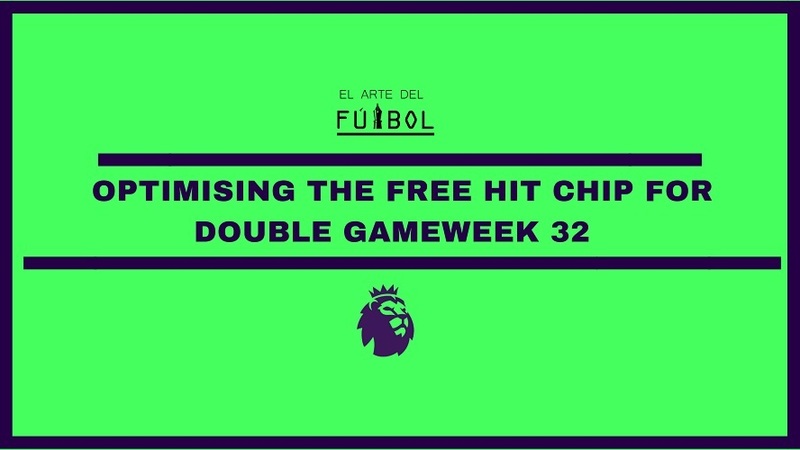 DGW32 is almost upon us and most managers have been waiting forever to use arguably the most powerful chip in the game, the Free Hit which gives you the ability to make unlimited transfers that are reflected only for that particular game week. So today, with the International break drawing to a close, we are going to break down the ideal FH32 squad, including the essentials and the differentials. The Argentine did not go away on international duty and has the lucrative set of fixtures where he faces amongst the worst defences in the league and two of the bottom three. Those wondering about Aguero’s rotation concerns, a staggering stat is when fit, only Ederson has played more minutes as compared to Sergio Aguero across the Man City squad. The Argentine continues to have the highest ICT Index score for any forward in the game, making him a no brainer. The Englishman was on fire in the international break with goals and assists galore across two games where England put 5 past each of their opponents. Sterling would appear to be Pep’s favourite to start both games in his favoured wide slot with Mahrez and Sane likely to either rotate or play the FA Cup tie against Brighton in BGW33. He has failed to start only 2 of the last 13 GWs and has a staggering 12 goal scoring contributions in that time. He is owned by only 18%, a surprisingly low number and one would expect another big haul that could propel you up the rankings. Chelsea’s two games involve Brighton and Cardiff, another delicious offering from the DGW. Eden Hazard has hit it off well at the European Qualifiers with 3 goals in 2. He is on penalty duty as well, with Cardiff and Brighton combined giving away 16 this season with a 46% chance of at least one penalty over two games, also important to note with the importance of Chelsea finishing in the top 4, Hazard is fairly rotation proof. He ranks 2nd on the ICT index, behind only Mo Salah overall. 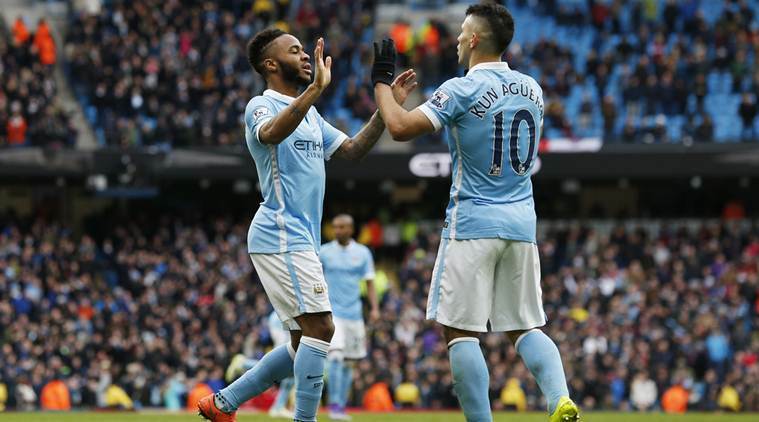 All 3 are fairly good and safe captaincy options, with Aguero looking the sturdiest. Paul Pogba and Marcus Rashford are owned by 43% and 28% of teams respectively, a fairly large figure, and venturing into GW32 without either of them seems rather stupid. However, Manchester United appear to have hit a bit of a roadblock under the new manager, scoring just once in their last 2 games, with rumours of Rashford being injured and Pogba potentially off penalties after his miss against Southampton. But it’s not all doom and gloom for the pair with Pogba still ranking 4th on the ICT index despite not starting 4 of United’s games this season. Most things good do arrive from the combination between the pair. Hence with the 15% greater ownership, Pogba probably edges out Rashford in terms of reliability and safety but it would not be a bad punt to go for both given United’s decent double game week run in. 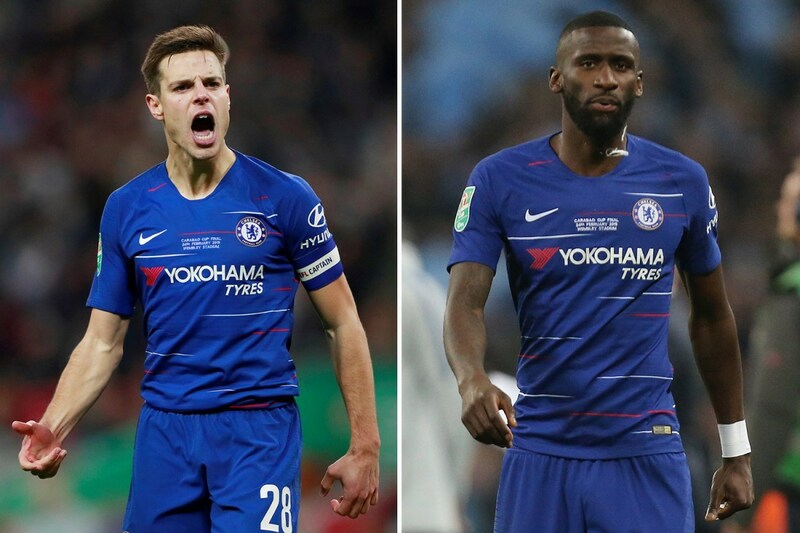 Kepa, Azpilicueta and Rudiger are perhaps the most nailed on of the Chelsea back line, with a double up plus Hazard looking very viable if you have the funds. Agreed Chelsea have looked shaky in their last 2 games and well off the boil, but the stats for their two opponents would suggest a great improvement, with Cardiff and Brighton both ranking in the bottom 5 for shots in the box and Chelsea having the 3rd most CS’ behind the runaway pair of City and Liverpool. In addition to this, the likes of Rudiger and Azpilicueta offer threats from both open play with the right back’s crossing and set pieces with the German’s aerial prowess. Laporte stayed at home for the international break, and Ederson is the only nailed on starter in that Man City back line, whilst the numbers would dictate a City attacker against two woeful defenses, both these players offer you a steady 10-12 point potential return barring anything bizarre in the DGW. With Kevin de Bruyne, John Stones and Fernandinho set to return to play, the likes of David and Bernardo Silva’s minutes are sure to be hampered. The theory is that the FH is there to take risks, but would you really want to gamble a good 8 million in funds on a player that might play a combined 60-70 minutes across the two games? With Laporte already proving a goal threat in the previous DGW, it may not be surprising to see him notch up another attacking return against Fulham or Cardiff. Harry Kane has a tendency to go crazy on the big stage and a new stadium debut against Crystal Palace could offer him just that. He does have 3 in his last 3 against Liverpool as well but it would take a fair bit of confidence in his ability to pay 12.5M for a striker who is just back from injury. He does have 3 goal scoring returns in his last 4 and could prove to be an excellent pick given his 15% ownership. Higuain has not found his feet particularly but has shown a knack of scoring goals against lesser opposition with 3 goals in 2 against Fulham and Huddersfield. With both of Chelsea’s fixtures being against bottom half opposition, and if you can not afford Eden Hazard, Gonzalo Higuain could be a less powerful but a better rank boosting option. The last of the differentials, both these defenders have one good home fixture and one testing away fixture. With both likely to keep CS at home, the away fixture need not deter you for two very important reasons, the first being both teams are excellent in defense, conceding fewer goals than all teams in the bottom 12, bar Newcastle. The second being, more importantly, Duffy has notched up 7 goal scoring contributions, almost 1 every 3 games and Schlupp has been playing out of position and picking up 4 goal scoring returns and a CS in his last 6 against testing opposition. These options have no major statistical backing but purely based on the eye test, we’ve recommended one player per position. GK: Ben Foster – Fulham struggle to score away and Foster should come away with several save points or maybe even a CS from a United side that have struggled to create much of late. DEF: Willy Boly – The Wolves centre half is a nuisance in the box and has picked up attacking returns every now and again, and looks likely to start both games. MID: Dele Alli – He looked tidy for England at the qualifiers, but Alli has a tendency to pick up hauls when people are focused elsewhere on the more glamorous Kanes and Eriksens. FWD: Wilfried Zaha – He was ruled out of the cup tie v Watford because he had an injury but early reports claim he could be back in time for the weekend. With Huddersfield conceding the most points to forwards, Zaha could impress and with Spurs at their new stadium, likely to have a lot of the ball, he could be lethal on the break.